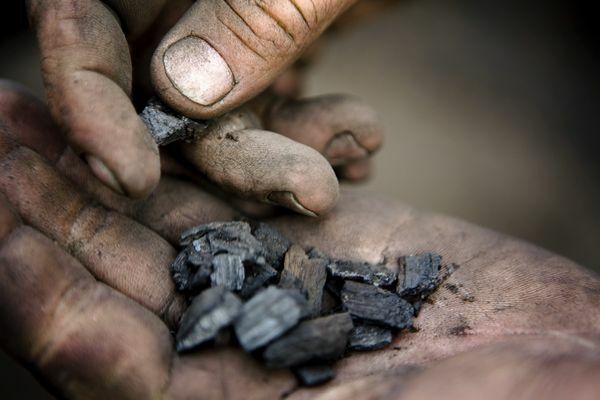 By 2050, biochar could help store 2.2 gigatons of carbon annually. …”If you could continually turn a lot of organic material into biochar, you could, over time, reverse the history of the last two hundred years…We can, literally, start sucking some of the carbon that our predecessors have poured into the atmosphere down through our weeds and stalks and stick it back in the ground. We can run the movie backward. We can unmine some of the coal, undrill some of the oil. We can take at least pieces of the Earth and – this is something we haven’t done for quite a while – leave them Better Than We Found Them.” Bill McKibben. 2050kids emphasizes creative and culturally relevant problem solving in climate challenged environments. Our multi-generational programs will apply systems thinking to build resilient local economies to adapt to and reverse global climate change. 2050kids projects provide highly adaptable designs which empower communities to utilize locally available resources to improve their environment, health and economy while restoring their habitats and even contributing to reversing climate change. Our initial projects will offer opportunities for individuals and communities to experiment with producing and utilizing biochar. In recent years, biochar, a form of charcoal or “black earth” used as a fertilizer by Native Americans two thousand years ago, is emerging as a powerful tool to revitalize earth’s natural systems and reverse climate change.